Sedgefield Water Polo Club was founded in 1997 with the support of the swimming club and soon established itself as the leading club for junior water polo in the north east, to include Northumberland, Cleveland, Cumbria and Yorkshire. From 2000, Sedgefield have been one of the strongest clubs in the country; a marvellous achievement considering the competition from bigger clubs such as Sheffield, Manchester, Liverpool, Cheltenham and London. July 9th 2006 brought the boy’s under 17’s water polo team to the national finals defeating Croydon, Manchester, Dunfermline, London Invicta and Birmingham to get their place, they then successfully beat Cheltenham 10 – 6 to win. In the under 19 championships Sedgefield defeated Manchester, Leeds, Sheffield, and Cheltenham to gain a place in the finals but narrowly lost to London Invicta in the finals 9 – 7. Sedgefield have now gained three national titles in the last six seasons. 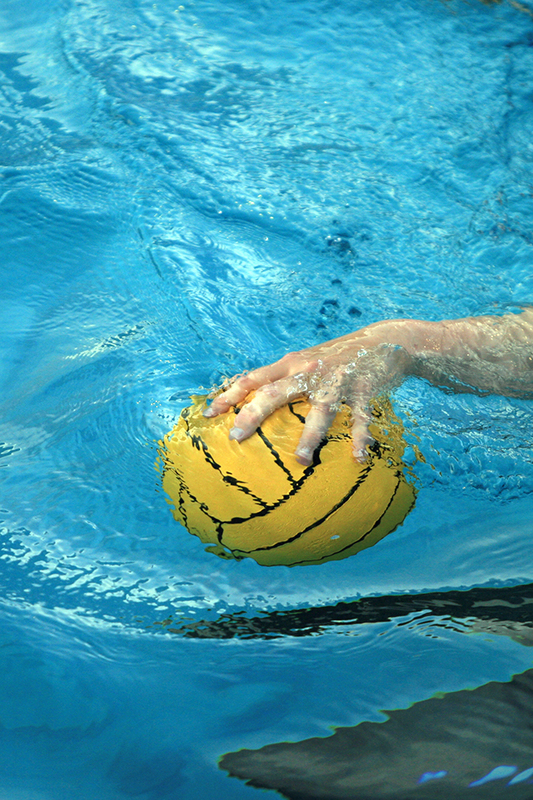 Sedgefield has dominated the North-East region, which include Yorkshire, Northumberland and Durham for the last six years in junior water polo. Sedgefield first international player was Matthew Bowden who played many games for the Great Britain team, including world and European championship matches. Since then we have had 4 girls from Sedgefield represent GB in the European Championships.In addition, Miss Angela Winstanley-Smith has been playing professional water polo in France for the last two years and has just signed to play for Nice, she is the first girl from Great Britain to play Professional water polo. Miss Carol Mohan is playing for Australia’s leading team Perth. Seven other Sedgefield players have also gained international caps. In the 2006 Commonwealth Water Polo championships held in Australia, no less than three girls from Sedgefield played in the GB team, Carol Mohan, Angela Winstanley-Smith and Chloe Wilcox. Scott Carpenter, who is now playing for our sister club Lancaster in the National League first division, has helped them to their 9th title in 11 years and become the first person in nearly 50 years of the league to score 100 goals in a season in the first division. In 2009 Sedgefield Water Polo Club have offered assistance to Lancaster City Water Polo Club by providing Greg Barker, Adam Woods and Matthew Calvert to support them in the ASA National Youth Championships taking on teams from Manchester, Walsall, Leeds, Watford and they beat Invicta of London by 17 goals to 6 in the final at Manchester Aquatics centre. 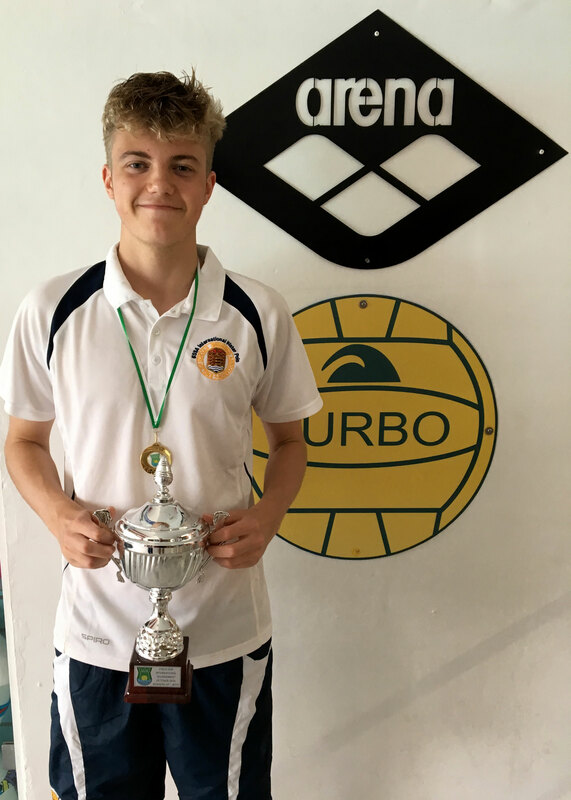 Connor joined SWPC at the age of 6 and with hard work and dedication has had many fantastic opportunities and experiences through playing water polo. He has been part of the Sedgefield teams that won gold at the National Age Group Championships in 2014, 2015, 2016 and 2017, bronze in 2013 and silver in 2018. 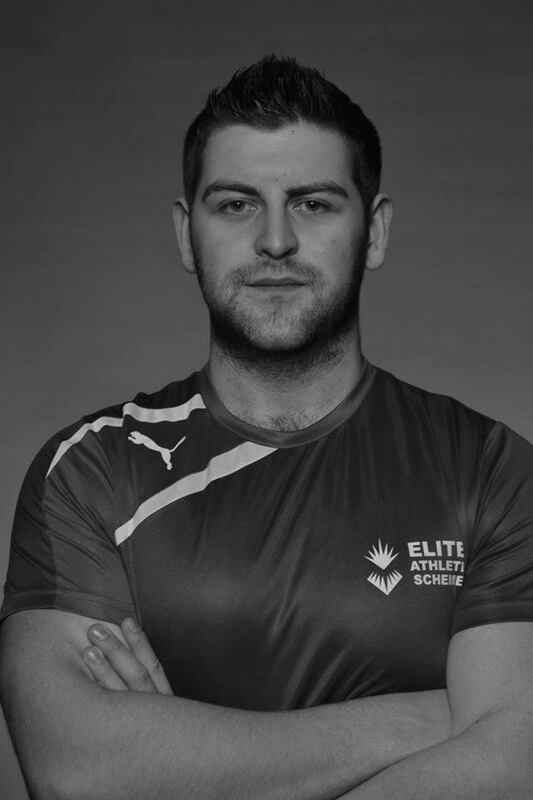 Connor has also played at regional level with the North East team and went on to win gold at three Inter regional championships in 2015, 2016 and 2017. At the age of 14 he was also spotted for the GB/England talent programme and spent several years training in Cardiff with the squad. This led to him playing in several international tournaments across Europe, with ESSA in Malta, GB in Hungary and England Junior Men in Austria. He has also played in Andorra and Spain. Connor continues to play at senior level with Leeds and has just completed his level 1 coaching qualification.